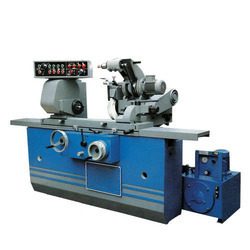 We are known in the market to be one of the leading manufacturers and suppliers of this quality Slide Way Grinding Plates. Manufactured in compliance with the set industrial norms and guidelines, the offered plates have a longer lifespan and a highly corrosion resistant body. In addition, we send these plates to our quality experts for maintaining its quality. Manufactured in compliance with the set industrial norms and guidelines, the offered Engine Boring Machine’s quality is never compromised. 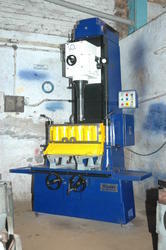 Diversely used in a number of industries, its functioning is highly commendable. Manufactured using the finest raw materials and modern machinery, it has a long life, sturdy construct and high resistance to corrosion. 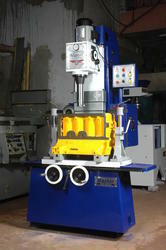 Looking for Fine Boring Machine ?